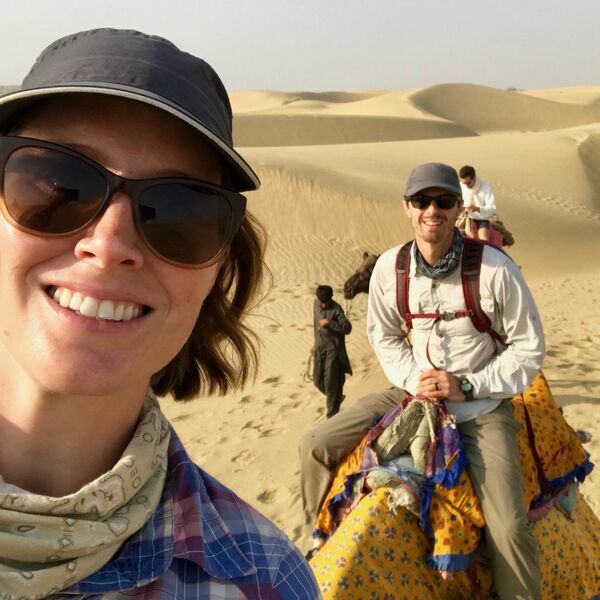 Description: Grant and Megan Baird are self professed travel junkies and took a giant leap of faith when they left to travel around the world. Find out how they shook things up and changed their lives for the better. We talk about making the decision to leave comfortable careers, their home and pets, and how they prepared for this epic journey and created the freedom to find themselves. Grant and Megan Baird are self professed travel junkies and took a giant leap of faith when they left to travel around the world. Find out how they shook things up and changed their lives for the better. We talk about making the decision to leave comfortable careers, their home and pets, and how they prepared for this epic journey and created the freedom to find themselves.